Bill English has become New Zealand’s prime minister after John Key unexpectedly resigned from office last week. The former finance minister and deputy prime minister for the ruling National Party was sworn in at Government House in Wellington. Social Housing Minister Paula Bennett has been named as deputy prime minister. The appointments were confirmed after a meeting of the National Party’s caucus. In his first speech following his election, Bill English said he would lead a strong team of lawmakers, full of ideas. He described Paula Bennett as “smart, accomplished and energetic”. National Party’s President Peter Goodfellow said Bill English and Paula Bennett would be “outstanding leaders” who would “provide a good mixture of experience and fresh thinking” . 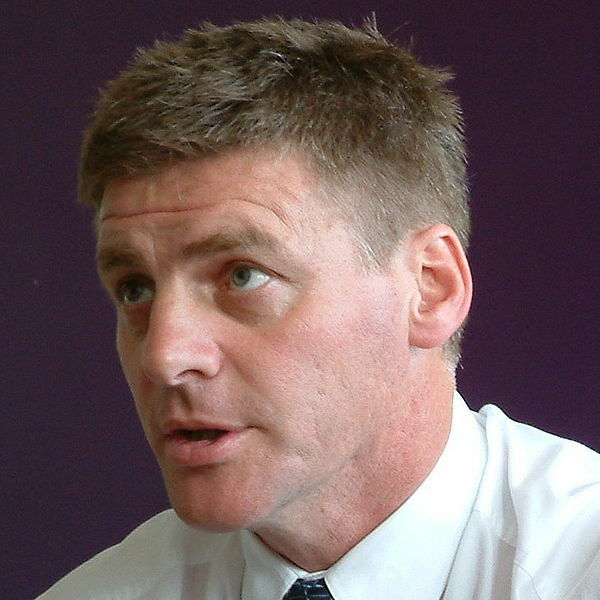 Bill English joined parliament in 1990 and has held several ministerial posts in education, health and finance. John Key said last week his decision to stand down was for family reasons and “the hardest decision I’ve ever made”. He said he would not be seeking a fourth term in the 2017 election. Australia’s PM Malcolm Turnbull also congratulated Bill English in a phone call.